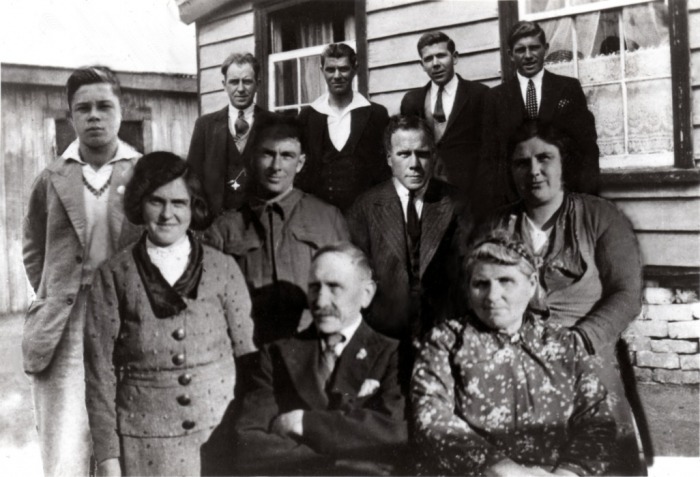 Upon the death of Hannah Christina when she arrive back home to Timaru from China in 1929. 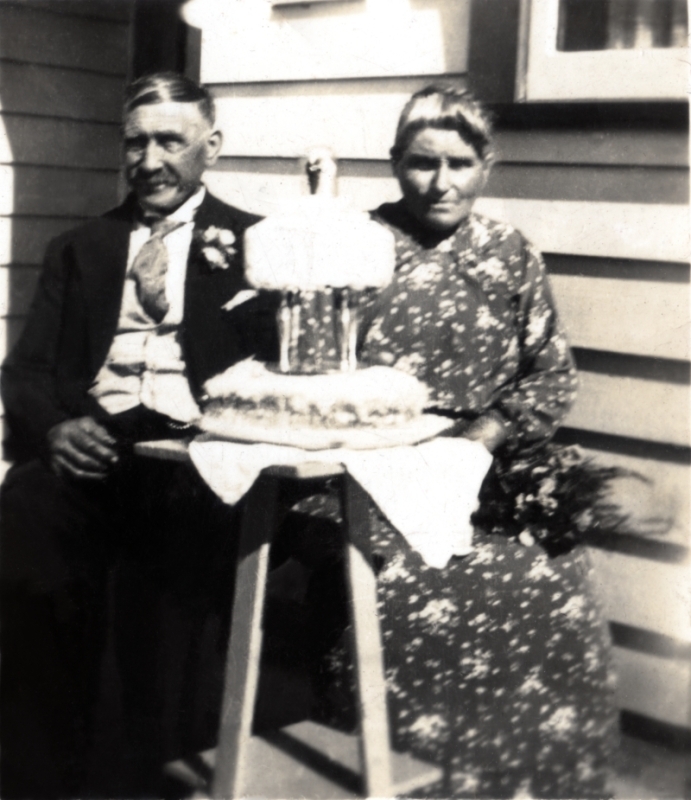 The six Lum children were also brought up by Hannah and Albert in what was very difficult circumstances. 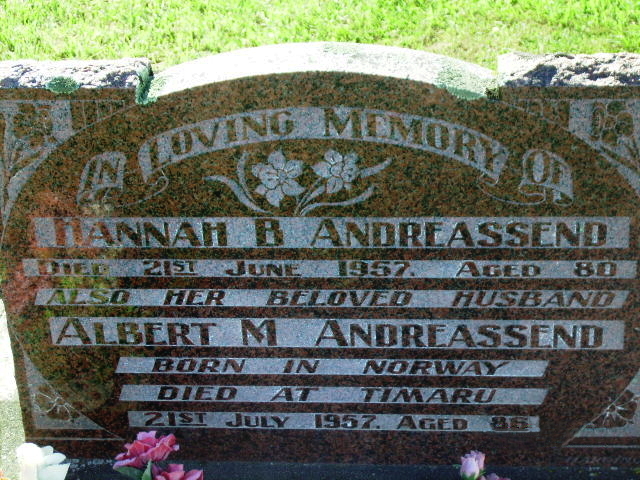 There have been some rumours that Albert jumped ship at Port Chalmers and that is why he eneded up with the sp0elling of the Andreassend surname due to being nervous. It could have also been a clerical mistake or spelling by Albert. 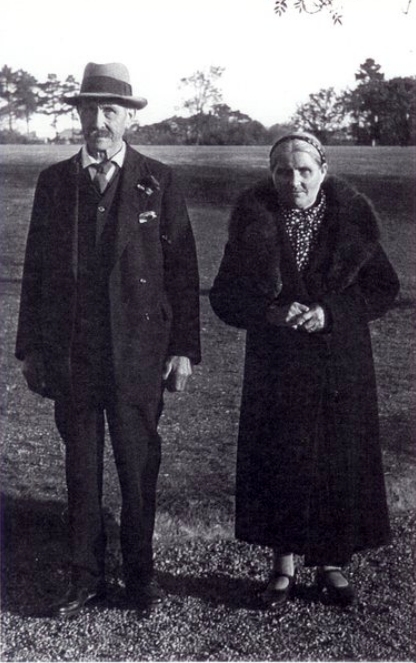 Albert and Hannah with their children apart from Hannah Christina who died in 1930. 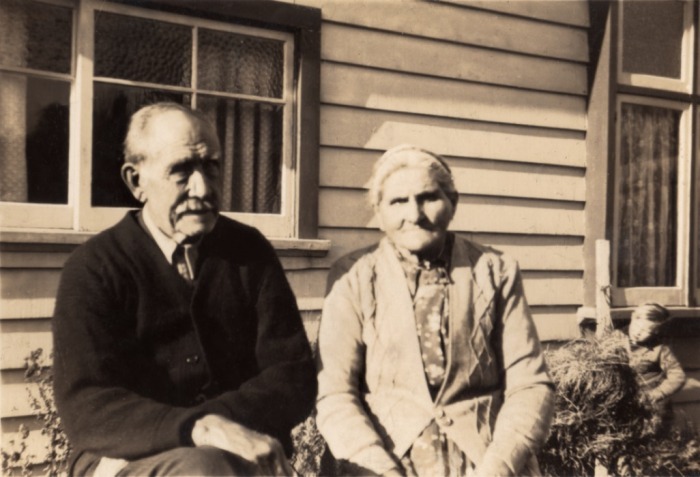 1938/9 as Alf is in uniform and shipped out to war in 1940 Located directly behind Jim is the Laundry at backof the house in Memorial Ave Timaru. 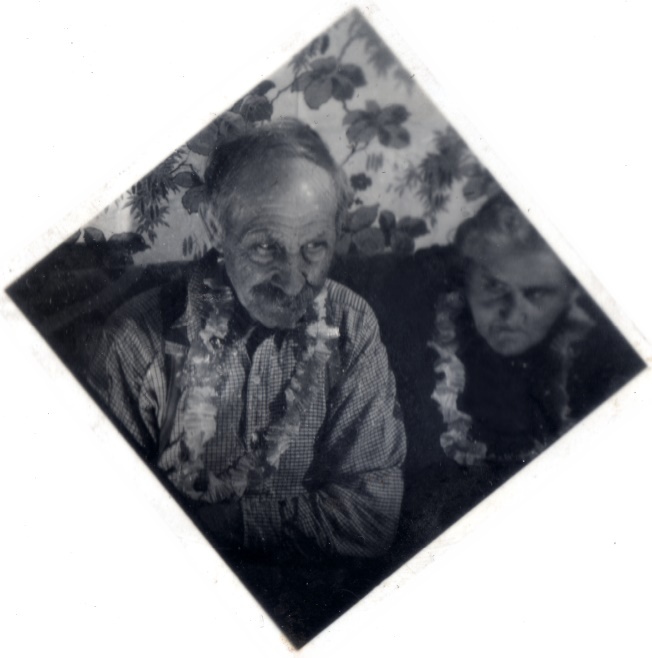 The picture is a composite of 4 separate photos made by George`s wife Julianne. Nordland county, Buksnes, Parish register copy nr. 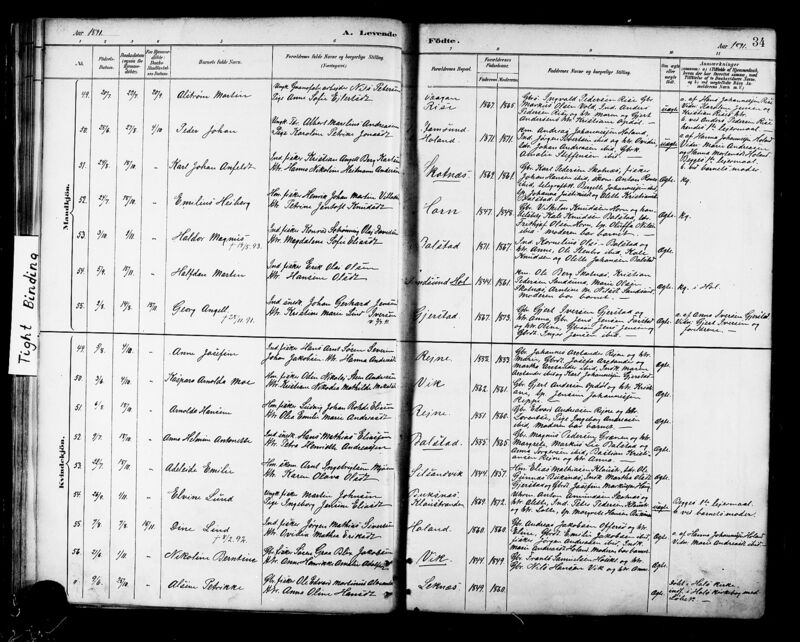 881C04 (1886-1899), Birth and baptism records 1891, page 34. 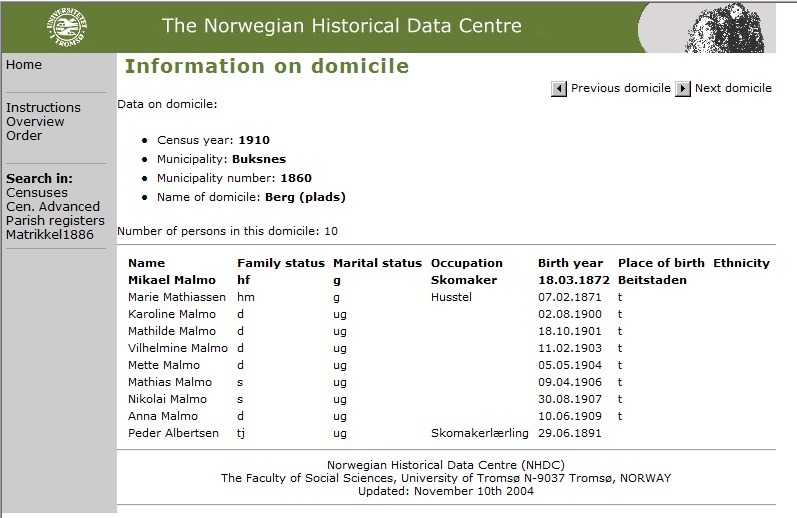 This birth register lists Albert Marelius Andreassen Born 1871 Stamsund as the father. The other names listed are the godparents. The Farm Holand is also on Alberts confirmation record. 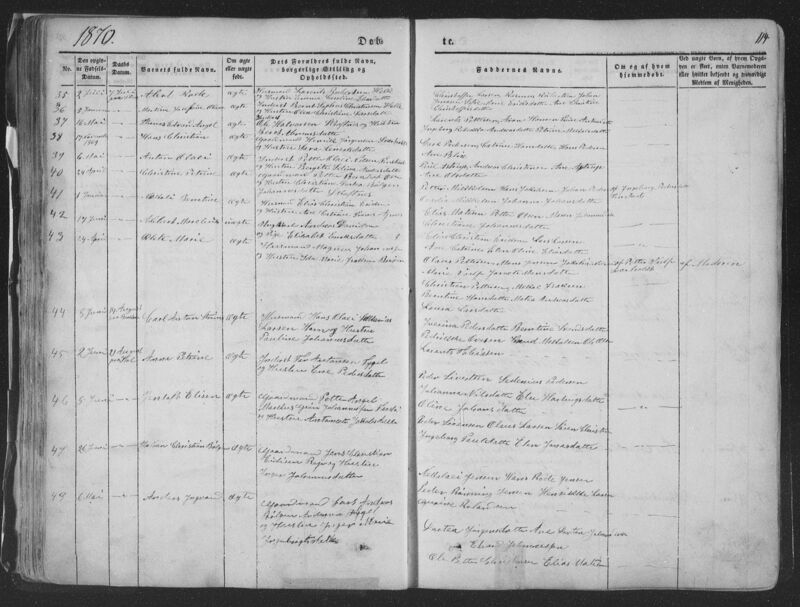 Albert Marelius Birth Nordland county, Buksnes, Parish register copy nr. 881C02 (1854-1876), Birth and baptism records 1870, page 114. 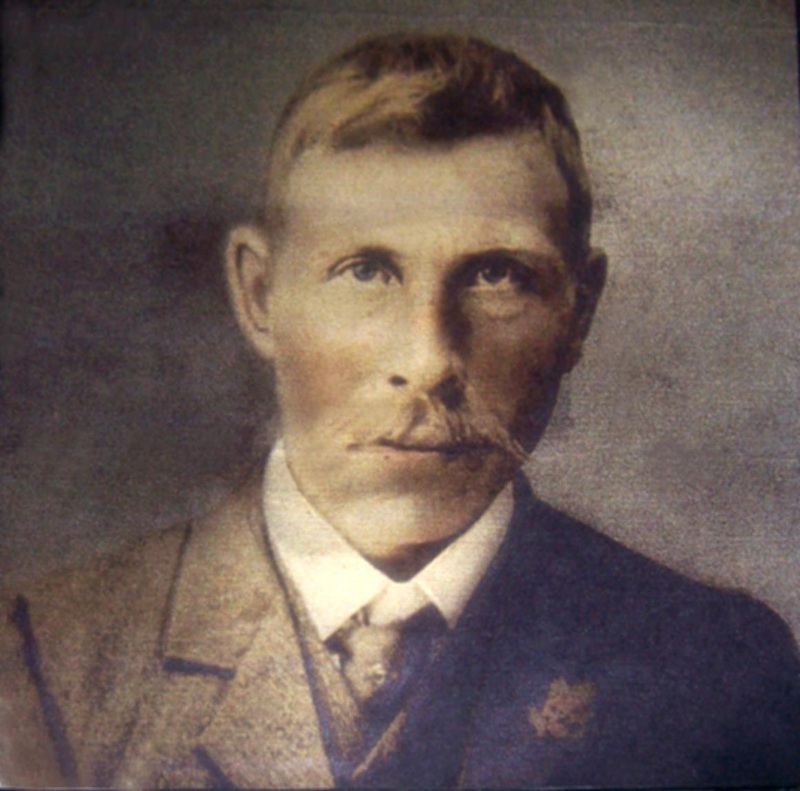 The Mary Olgivy Ship worked around Australia in the late 1800, it lists A Andreassen age 22 as an Able Seaman. This coincides with Albert`s age at the time. Want to add something about Albert or family?